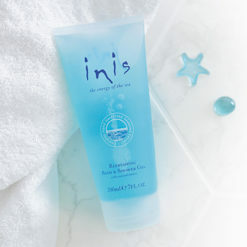 This Large Inis Body Lotion delivers value as well as skin-restoring moisture. Inis Body Lotion includes moisturizing shea butter and seaweed extracts – packed with vitamins, minerals and trace elements that can help nourish the skin – and also contains antioxidant-rich vitamin E and provitamin B5. 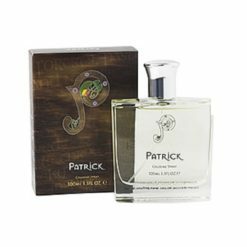 This luxurious body lotion is perfect for Inis devotees everywhere. 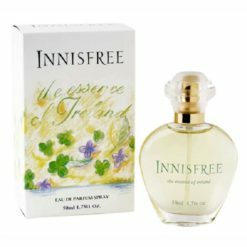 Smooth on after bath or shower to seal in moisture and leave skin scented with Inis Energy of the Sea – the sparkling scent that makes you feel happy. Extra large pump for added value!